star shaped plastic frames. colour lenses. slogan detail. catseye shaped plastic sunglasses with butterfly wing detail. bead trim. square plastic frames. rabbit ears, nose and whiskers detail. round plastic frames. large dollar sign detail. plastic drifter sunglasses with tinted lenses. drifter sunglasses with galaxy print and tinted lenses. metal frame aviator sunglasses with printed arm bands. plastic. animal print frame. tinted lenses. 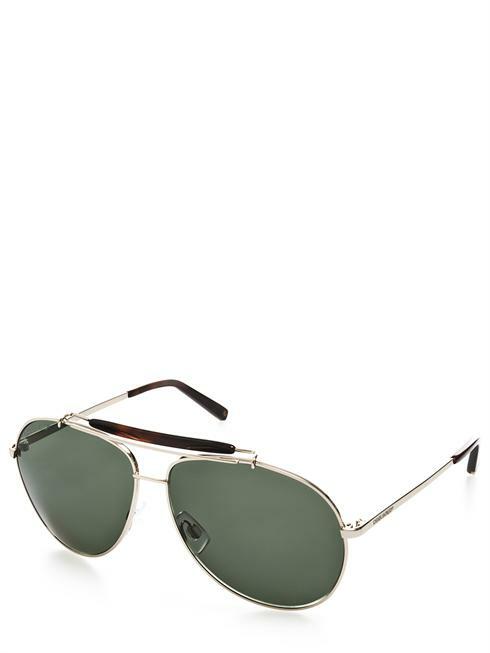 aviator styled sunglasses with metal rim and tinted lenses. base metal. sunglasses charm detail. adjustable chain. square frame sunglasses with tinted lenses. round frame retro colourblock sunglasses with tinted lenses. plastic. round frame. tinted lenses. plastic frame catseye sunglasses. metal arms with plastic caps. tortoise shell print finish. round frame retro sunglasses with tinted lenses. plastic. round frame. tinted lenses. large. plastic wayfarer sunglasses with tinted lense. plastic frame catseye sunglasses. metal arms with plastic caps.